Before I traveled to Jerusalem, I searched far and wide for a comprehensive book that explained this important city's history. Every book I found seemed to have some sort of bias that made it difficult for me to form my own opinions. I never found "the one". 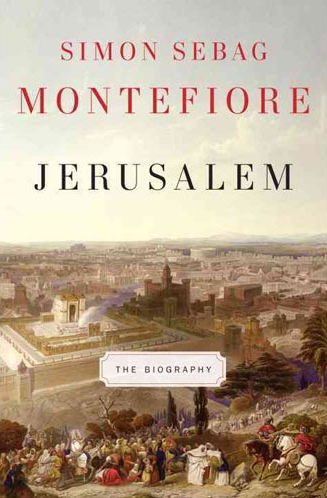 Since that time, Simon Sebag Montefiore has completed the task of summarizing Jerusalem into a single book with the title "Jerusalem: The Biography". I have not read this yet, but after watching Montefiore interviewed on Charlie Rose (and reading review after good review), I am very excited to dive in.